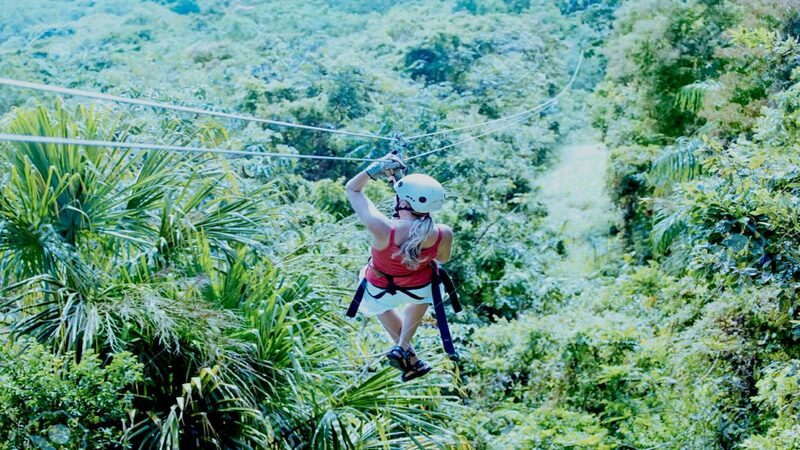 If you are based closer to Lima, you can also find some zipline activities around. 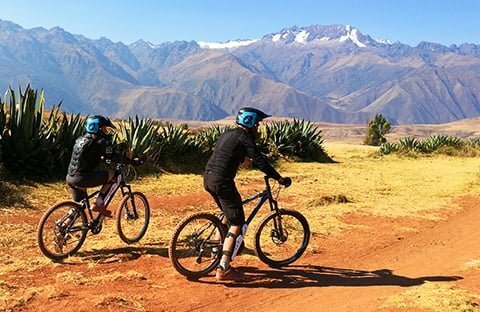 One of them is located 2 hours (3 hours by bus, Soyuz company to Cañete and then combis) to the south of Lima and has always been the perfect place for adventure for it offers the best conditions to do so: sun, beautiful valley, pisco, rafting and now zipline. Here you will fly over the rapids of the Cañete river which is located at the height of San Gerónimo. It has a short route of 280 and 300 meters round trip. The complete route offers 6 cables of 280, 300, 500, 150, 50 and 900 meters. The achievable speed ​​can go up to 40 km / hour. 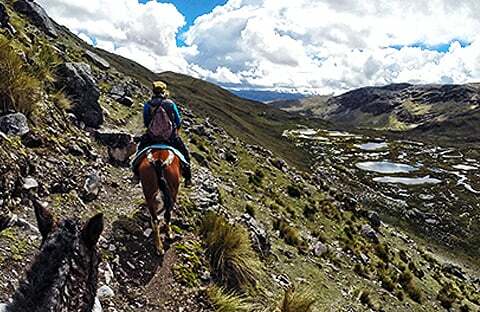 We would pick you up from Lima and drive you in the direction of the route to the Reserve Nor Yauyos to the town of Huancaya, where you can take some stunning pictures. 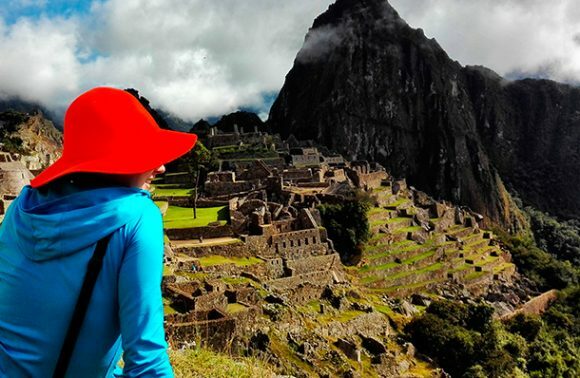 This is the ideal way to make this tour, you can’t miss Huancaya, a beautiful mountain range with spectacular waterfalls. Everyone can find something for himself here. You can start with the easy lines and see if your physical condition is appropriate to try more difficult ones. We offer 1 and 2 days tour. Depending on your choice, we provide your with meals and accommodation.